From serving the public to building a restaurant into a local institution, these Latino business leaders make Dallas a better place. For the third year, D CEO is honored to present the Latino Business Awards, a partnership between the magazine and the Asociación de Empresarios Mexicanos. The program recognizes successful Latino leaders, companies, and organizations in our region. Though we had numerous qualified candidates—making the judging process quite challenging—we were able to whittle it down to this year’s cream of the crop across seven categories. 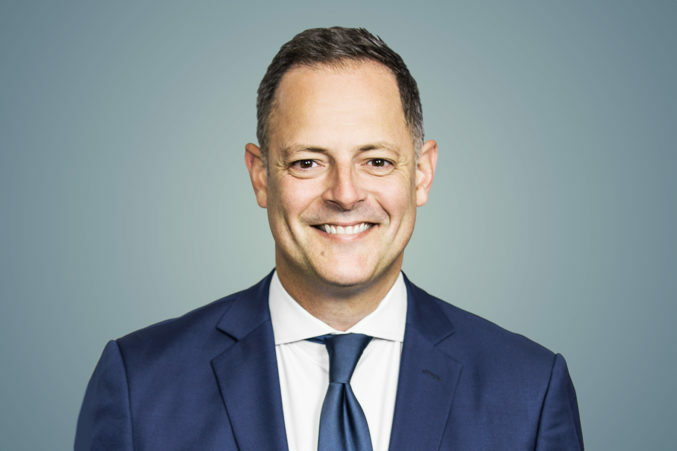 As a member of the Texas House of Representatives, Rafael Anchia is the chairman of the Mexican American Legislative Caucus, the nation’s oldest and largest Latino caucus. “We file lawsuits against entities discriminating against Hispanics; we advocate for things like public education; and we work with administrations on [things like] rulemaking or textbook adoption,” says Anchia. At Dallas-based Civitas Capital Group, he serves as co-founder and managing director. Whether acting as a public servant or leading his firm, Anchia plans to make a difference. “It’s more important than ever to stand up,” he says. 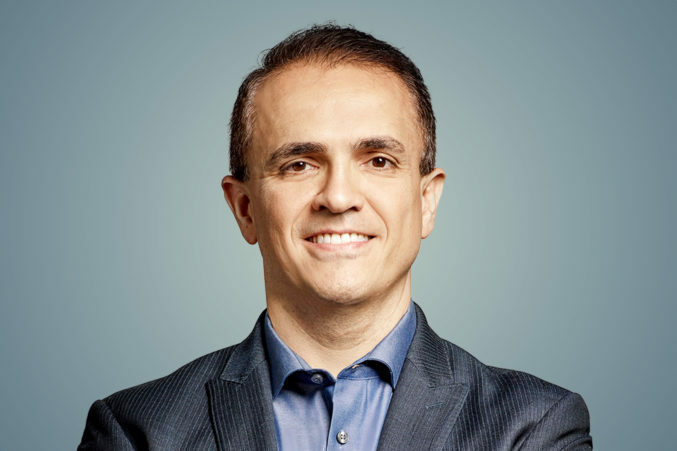 Carlos Vaz’s mantra is “make it happen,” a statement that encompasses his journey to CEO and co-founder of CONTI Organization. 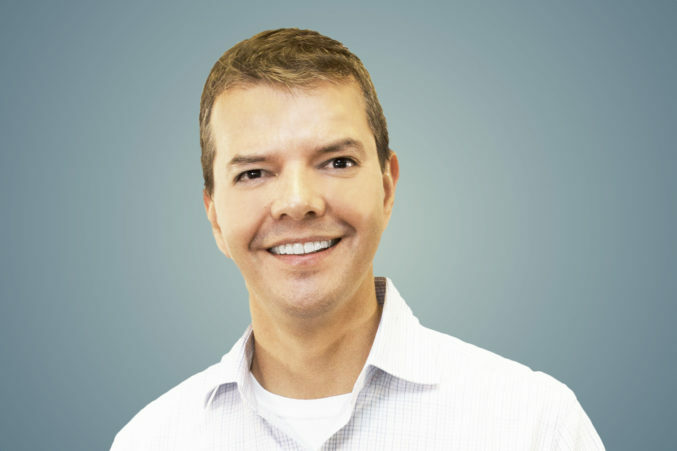 Vaz left his native Brazil and landed in America, building his real estate knowledge from the bottom up. 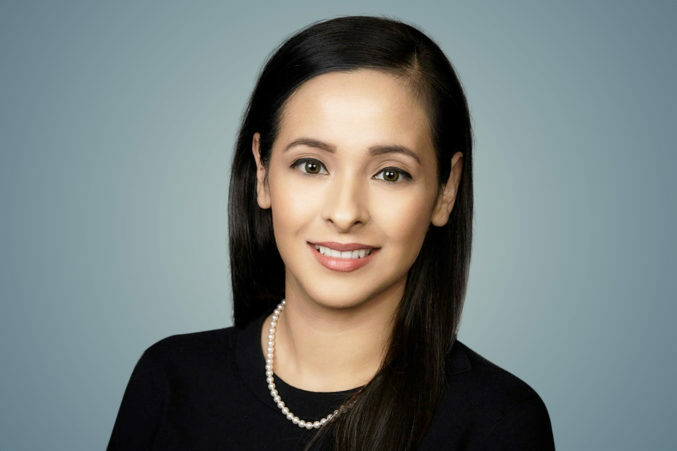 Working as a construction worker, then project manager, then loan officer, Vaz eventually founded CONTI, which acquires and manages multifamily properties across seven Texas cities. With a focus on diversity, community improvement, and selective choices on projects and deals, CONTI now logs $48 million in annual revenue. “If you don’t like the situation, you can change it,” Vaz says. Growing up, Frank Gonzalez worked in the fields as a migrant worker, picking vegetables in Colorado with his parents. He says his success as co-founder of Technology Service Professionals is due to coming to America. 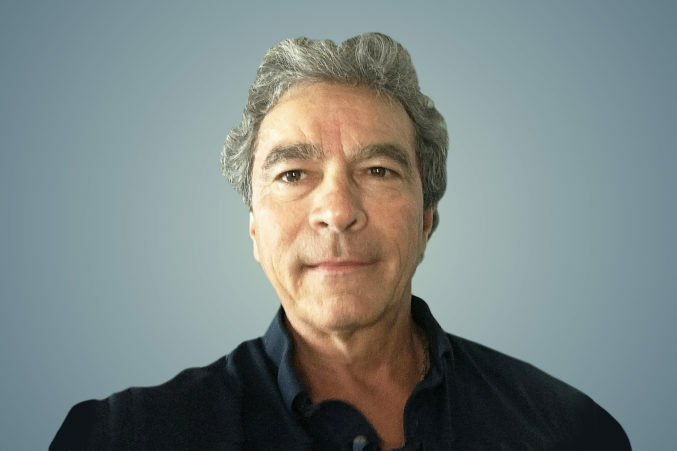 “I believe that sometimes you have to give up to get up,” he says, adding that his parents gave up their home for a better life in the U.S. Gonzalez and fellow engineer Rick Skaggs founded TSP after then-employer Honeywell International shuttered their department. What started out as Gonzalez, Skaggs, and two other employees in a room has grown into a $67 million business with 600 employees in 42 states. “People do business with people, not with companies,” Gonzalez says. Despite being a former high school dropout, Richard Marquez has dedicated his professional life to education. For the last 30 years, he’s done it all—principal, teacher, superintendent, advisor to the U.S. Secretary of Education—while being a change agent for at-risk and disadvantaged youth. By establishing Texans Can Academies, Marquez has advanced transparency across platforms and improved the lives of more than 141,000 students. 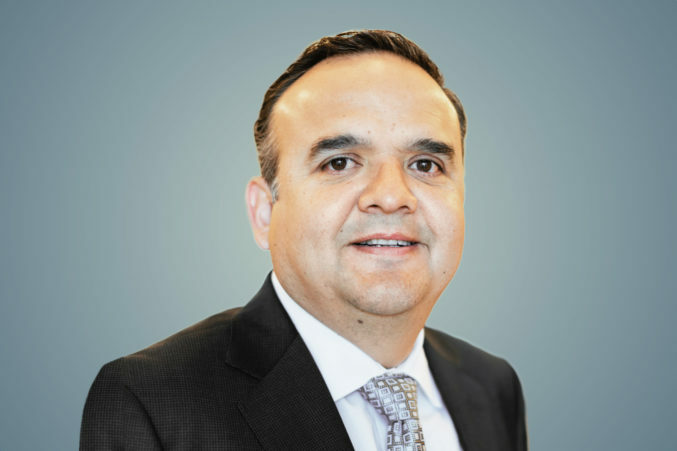 Developing programs such as Cars for Kids and has made Marquez an innovative leader who has initiated changes now considered to be educational norms. After moving from Colombia to Florida to study medicine, Alvaro Saenz took a detour and worked for a Big Four accounting firm. 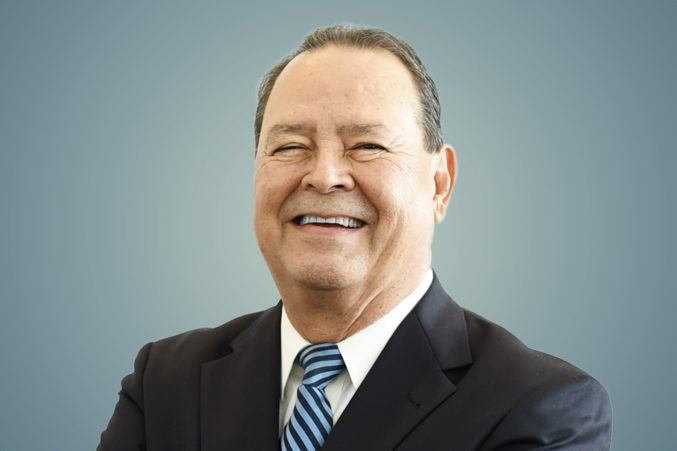 But in 2007, he returned to healthcare as CEO of MD Medical Group, a network of primary care clinics that primarily serve children and the Hispanic community. The Texas group has 50 locations, 40 of which are in DFW. It is now the area’s top performer in primary care, Saenz says. Saenz says the group benefits an underserved population by staying open at odd hours, Saturdays, and evenings after school. “Unless you understand the reality of the population you’re treating, you’re not going to treat them right,” Saenz says.